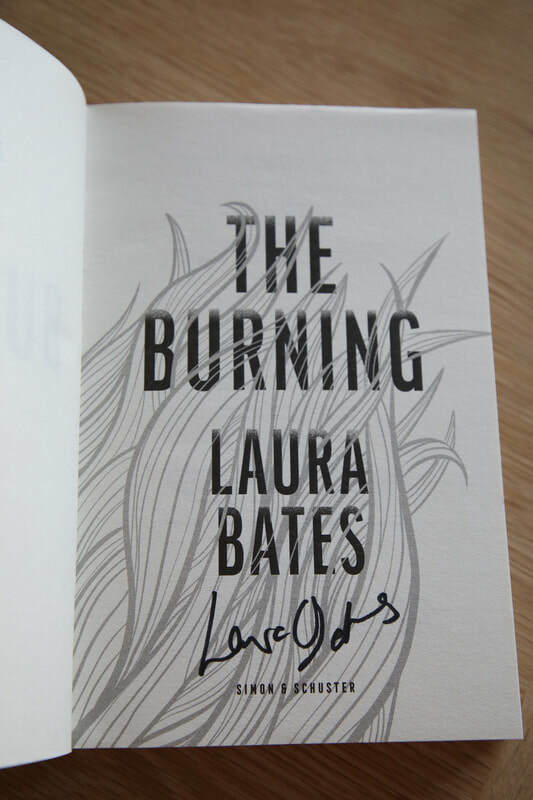 First edition, first impression, signed by the author. 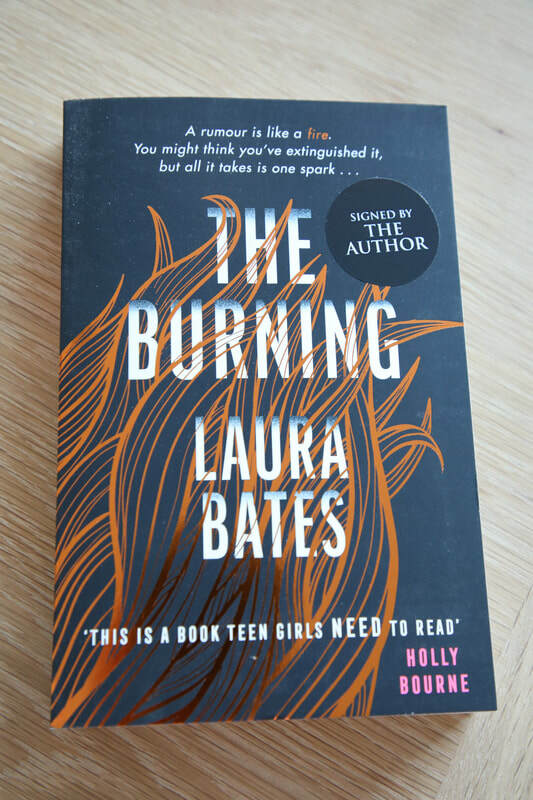 Paperback original - no hardback issued. There’s nothing to trace Anna back to her old life. Nothing to link her to the ‘incident’. 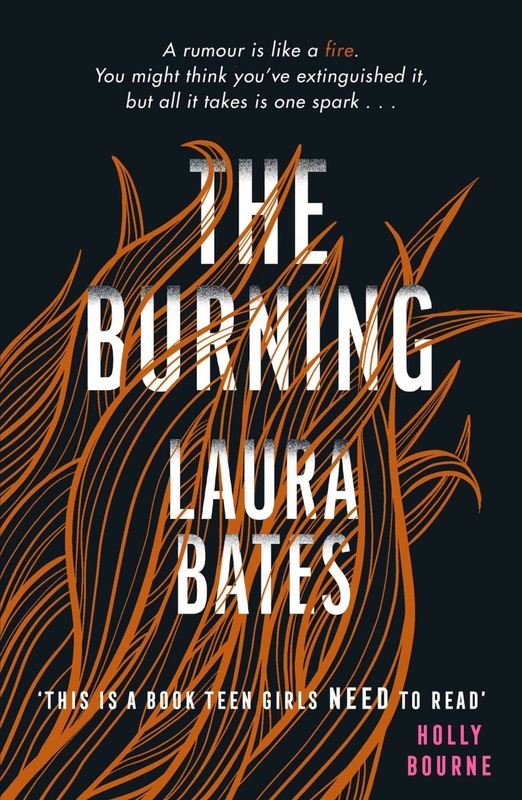 The compelling YA debut from Laura Bates, founder of the Everyday Sexism Project and bestselling author of Girl Up.